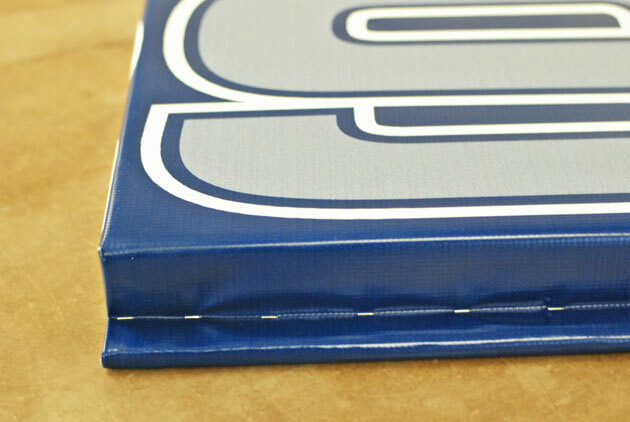 Feature your team name, mascot, corporate or team sponsors printed directly onto the vinyl surface. Logos can be permanently applied using digital printing; they can also be permanently applied using vinyl ink graphics. Click on the links below to view samples of both digital and vinyl ink graphics.